Stainless Telescoping Electrical Wand SET220 Fits Miele (S300 - S800 including S2 S5 & S6 series) with direct connect electrical connections. If you have a cord running up the outside of your wands for your power nozzle this wand will not work. 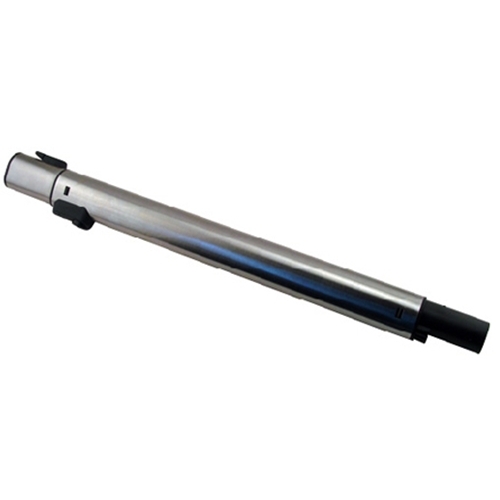 Please see miele telescoping wand here. This new Stainless Steel Wand SET220 replaces the old grey wand SET210.